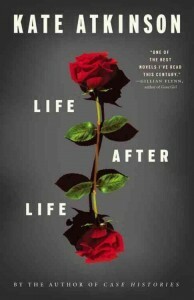 Mac is a teenager living in Los Angeles in 1994 whose greatest desire is to become a pilot. But his test grades are mediocre, he’s not in the best of shape, and he’s a foster kid, so there’s no help coming from a rich uncle or powerful mentor. 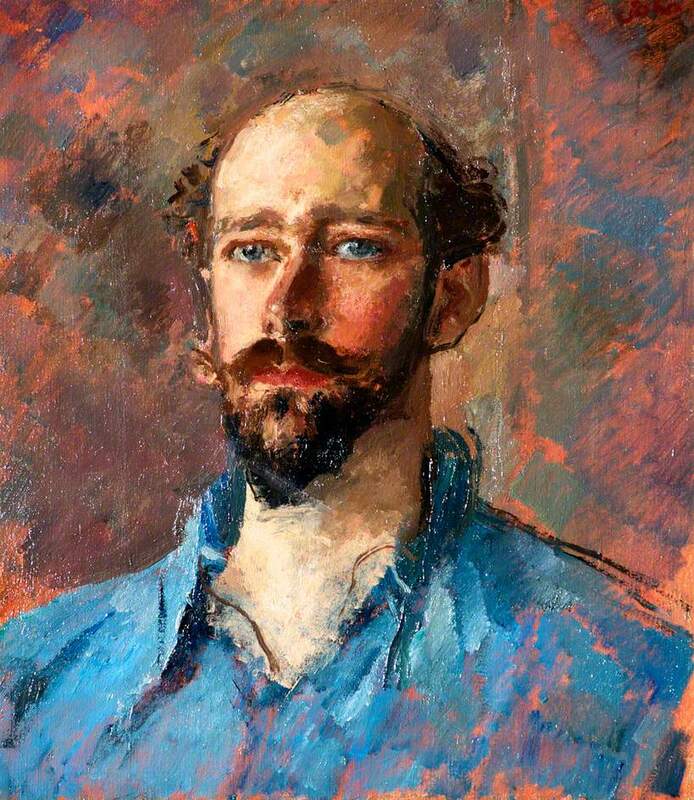 His only real claim to fame – such as it is – is that he’s a pretty darned good computer gamer. If you think that sounds pretty basic, you’re right. 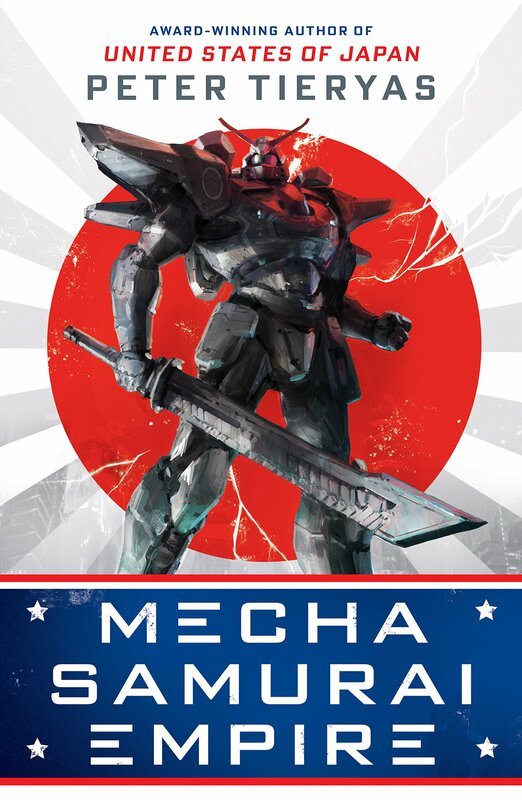 But Peter Tieryas’ newest novel, Mecha Samurai Empire, is anything but basic. You see, while Mac is living in the United States, it’s not the country that we know. Mac lives in the United States of Japan, in place following the Allied loss in World War II and the annexing of the USA between Imperial Japan and Nazi Germany. Set in the same alternate reality as Mr. Tieryas’ compelling 2016 novel, United States of Japan, Mecha Samurai Empire deals less with overt political intrigue and focuses more on the toll that sovereign dogma exerts on the individual – not with a doctrinaire narrative, but one where an ordinary kid gets caught up in the machinations that both inspire and debilitate. Makoto “Mac” Fujimoto doesn’t want to become just any pilot, he wants to pilot one of the huge, glorified mecha warriors that helped Japan win the war and continues to be their main line of defense both internationally and domestically. Both of Mac’s parents were in the military – his mother, a mecha navigator, his father a technician. Both died in battles against American terrorists, four days apart, when Mac was eight. Growing up in an abusive adoptive environment, Mac idolized his lost parents, and wanted nothing more than to become the most vaulted hero attainable – a mecha pilot. But desire only goes so far without connections, so all the wanting in the world does little to make Mac’s dreams come true. By the time he reaches high school, he knows the only way he can make it into one of the elite military academies is to score so high on the tests that someone is bound to take notice – and this is where our entry into Mac’s story begins. It’s a wonderful story. Mac, like Ben in the novel before him, is an intriguing main character in that he is not someone that anyone would peg as a hero, and yet it is exactly his normalcy that gives him the unconventional edge that would elude more likely candidates, and makes the action of the tale even more exhilarating. For instance, Mac doesn’t have many friends in high school, but those he does have are mighty close. One of them is a German exchange student, and even though the antagonism between their two governments is intense, he remains loyal to their friendship even though he risks censure and derision – even physical threat – for doing so. The theme of loyalty runs very strong in this novel, and the juxtaposition of politically required loyalty versus that earned through character is very compelling – and complex. It would be easy to write off the unquestionable expectations of Imperial Japan were it not that genuine honor also exists within the same quarter, regardless of the cost of the endgame. How the required and the earned loyalties both blend and conflict with each other is an underlying yet very relatable current throughout the entire novel. Also engaging is the mingling of Eastern and Western cultures that are givens in the narrative of the book. One of my favorite passages is when Griselda (the German exchange student) asks what blood type Mac is, so she can tell him his personality type – much as we do with horoscopes. This apparently is a “thing” in our modern day Japan. But to see it touted by a German girl to an uninformed Asian boy (whose family was originally from Korea) who met while students in Los Angeles and reunite by chance in Dallas (or as it is officially known in the book’s reality, Dallas Tokai) is delightful. Sushi menu items exist next to french fries. Taking off shoes when entering a residence is assumed. 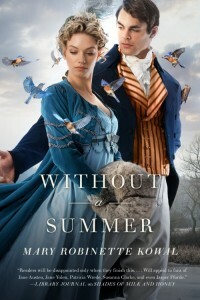 Both familiar and foreign, this mixture seamlessly ingratiates the reader into the story, making the dramatic tensions and conflicts less rote and more personal. And then there are the mechas. They are exactly what you would expect – huge, powerful, diverse, and incredibly intimidating, incredibly heroic. It’s no wonder being a mecha pilot is the epitome of uber leetness – and every young person’s dream. 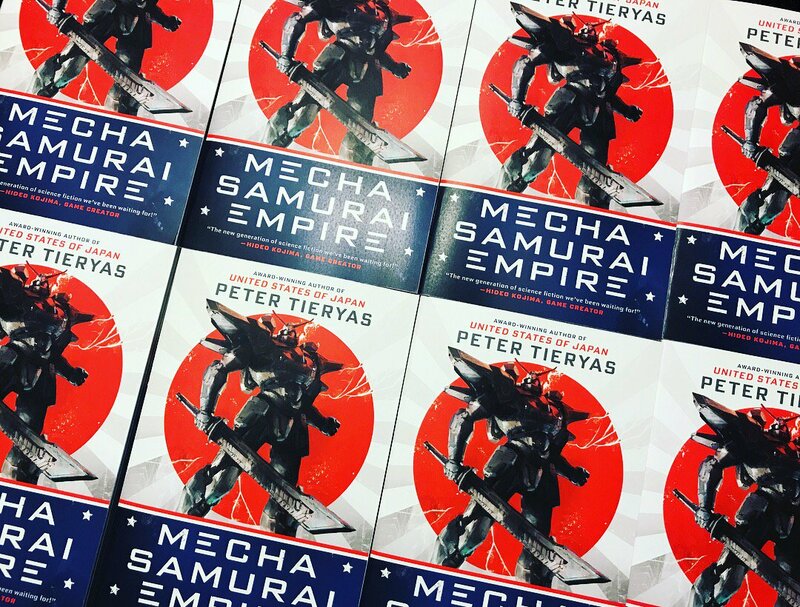 This may sound pulpy, especially with the “mecha” and “samurai” elements, but never fear, author Peter Tieryas keeps his narrative from going over the top. While Mecha Samurai Empire may be escapism, it’s well thought out and engaging escapism. 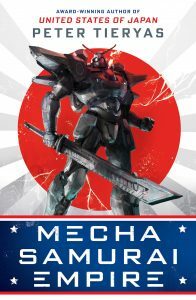 Even if large, pilotable robots are not your thing, Mecha Samurai Empire should be on your reading list. And if you do happen to be into large, pilotable robots, even a little, then this is one book you won’t want to miss.